Nearly half of all adult Americans take herbal and dietary supplements, presumably in a quest to get or stay healthy but new research finds many of them may be harming themselves. Liver injury caused by herbals and dietary supplements increased from 7% to 20% in a U.S. study group over a ten-year period, according to a study published in Hepatology, a journal of the American Association for the Study of Liver Diseases. Contrary to what you may think, bodybuilders and endurance athletes aren't the most affected. Liver injury caused by non-bodybuilding supplements occurs more often in middle-aged women and more frequently results in death or the need for transplantation than liver injury from bodybuilding supplements or conventional medications. "While many Americans believe supplements to be safe, government regulations require less safety evidence to market products than what is required for conventional pharmaceuticals" said the study's lead author, Dr. Victor Navarro of Einstein Medical Center Philadelphia. "With less stringent oversight for herbals and dietary supplements, there is greater potential for harmful consequences including life-threatening conditions." 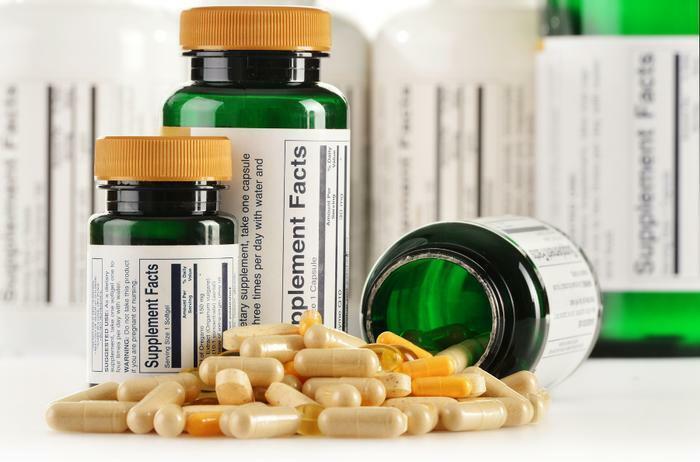 Medical evidence shows that supplements are used more often by women, non-Hispanic whites, those over 40 years of age and those with more advanced education. Data from the National Health and Nutrition Examination Survey (NHANES) III indicate that multivitamins, minerals, calcium and fish oils are the most commonly used supplements. The study examines hepatotoxicity due to supplements compared to medications, enrolling 839 patients with liver injury between 2004 and 2013. Liver injury cases included 45 caused by bodybuilding supplements, 85 attributed to non-bodybuilding supplements, and 709 due to medications. The research team determined that among cases enrolled, liver injuries from herbal and dietary supplements rose to 20% during the study period. While bodybuilding supplements caused prolonged jaundice (median 91 days) in young men, no fatalities or liver transplantations occurred. Death or liver transplantation occurred more frequently among cases of injury from non-bodybuilding supplements, 13%, than from conventional medications, 3%. Liver injury from non-bodybuilding supplements was more common in middle aged women. 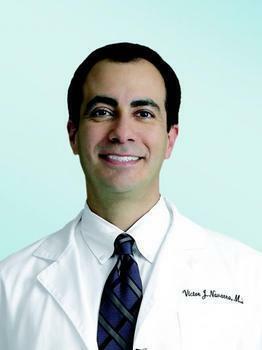 Navarro and the other authors of the study said the public needs to be aware of the potential dangers of using dietary supplements and advise that supplement producers, government agencies, healthcare providers and consumers work together to improve safety.